Curious to know what the market is like? Are home sales up or down since last month? Watch to find out and let us know what you think down below. 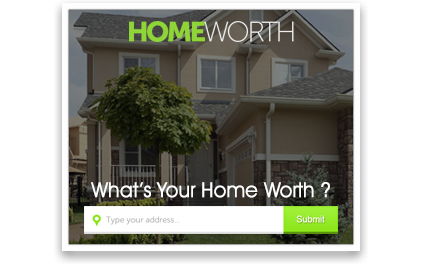 If you would like to know what your home is worth, visit www.homevalue123.ca for a free, online market evaluation.